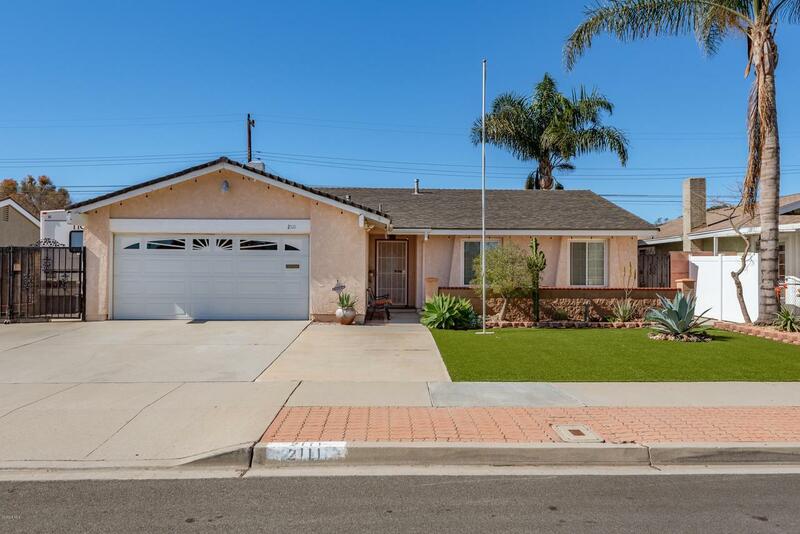 Beautiful North Oxnard GEM of a home! 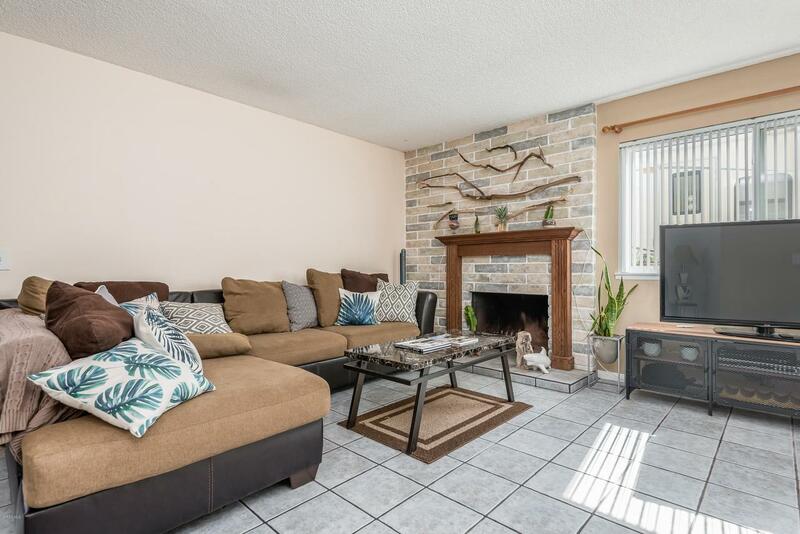 located in one of North Oxnards most desired neighborhoods close to THE FAMOUS Collection Shopping and Entertainment Promenade in Oxnard! This enchanting home offers four bedrooms and two full baths! Master bedroom features a generously sized closet and direct access to beautifully updated master bath! Brand new wood like flooring at all four bedrooms! Newer interior paint and recently updated second bath offering a classy and contemporary charm! 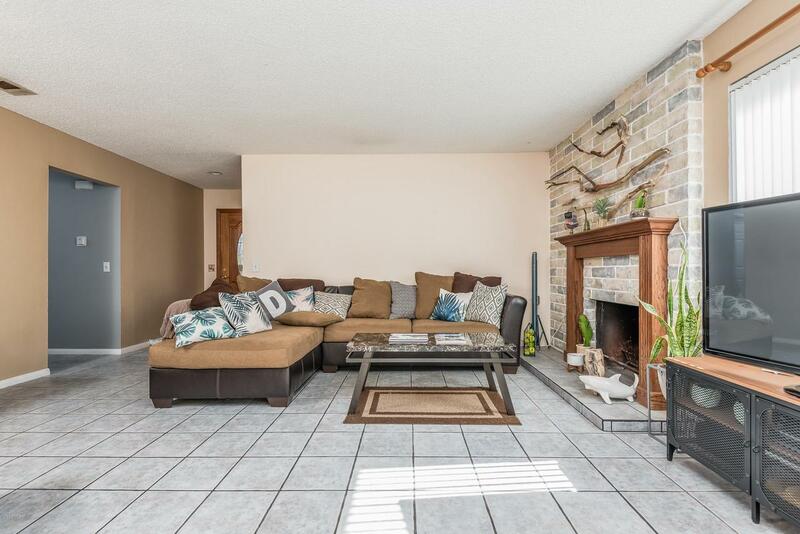 Family room features a REAL WOOD Burning Fireplace and Ceramic Flooring! COZY Chef's kitchen with Plenty of Natural Sunlight! Relax in your own private back yard that feels more like a vacation retreat! Covered patio and beautiful landscaping featuring one of the greenest grasses that requires NO Water!! Large and paved gated RV parking! Custom front landscaping with a welcoming sitting area to enjoy all year round! Home is located just steps to Children's Elementary School and HUGE Family parrk! Updated windows and roof ! Spacious two car garage with laundry area and spacious driveway! Appliances STAY including a new refrigerator! This is TRULY a GREAT opportunity for that move up or first time home buyers! 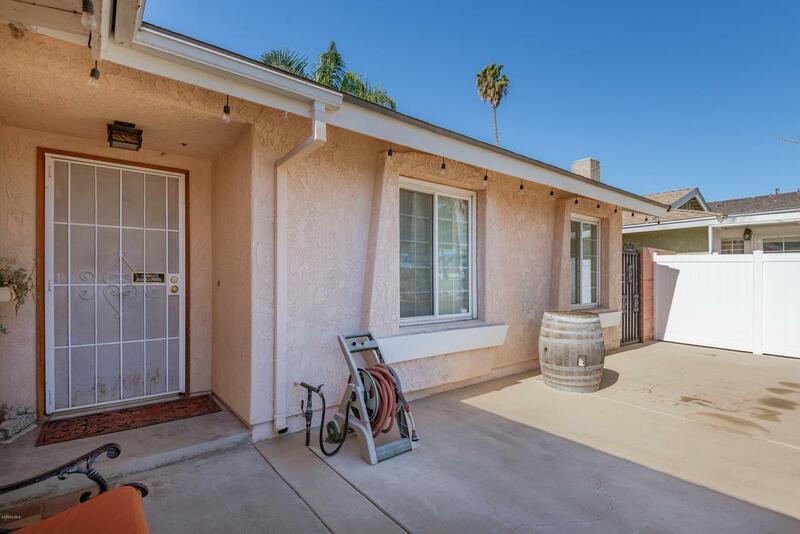 Sold by Simon Ayala BRE#01342011 of Plaza Real Estate. Listing provided courtesy of Javier Castro DRE#01342011 of Re/Max Gold Coast-Beach Marina Office.